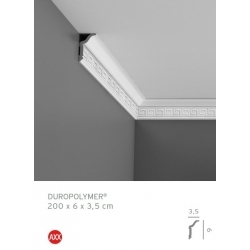 Minimum quantity for "TI cornice strip 14 x 14 x 200 cm NOMASTYL NMC" is 2. 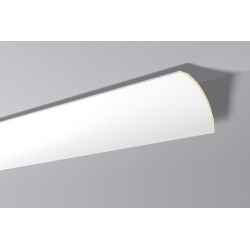 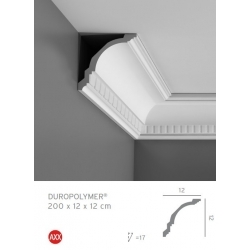 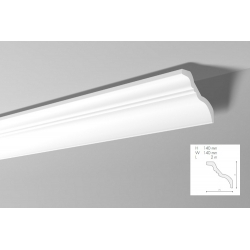 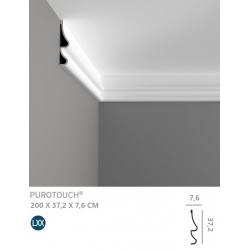 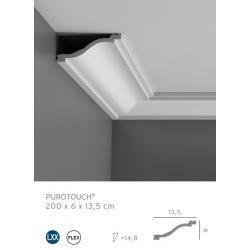 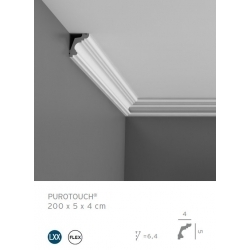 Minimum quantity for "Z9 cornice strip with an ornament 7 x 3,5 x 200 cm Arstyl NMC" is 2. 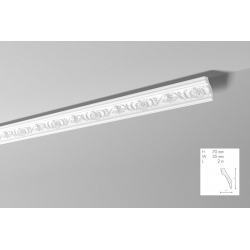 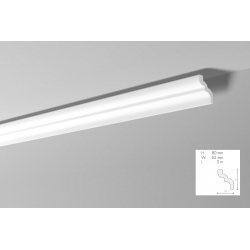 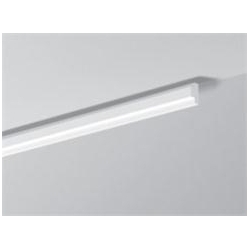 Minimum quantity for "AD23 cornice strip 11,5 x 18,5 x 200 cm Arstyl NMC [CLONE]" is 2.